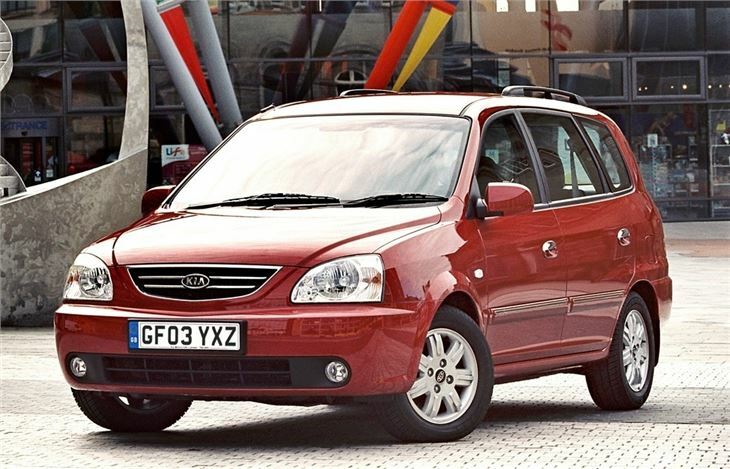 Tidy-looking Scenic rival at keen prices. Practical design details. The promise of trouble-free ownership. Unsatisfying gearshift on manual versions and gearboxes don't last. Doesn't quite look right. On 2,558 cars ABS programming error may cause reduced braking force at speeds below 40kph. Reprogramme ABS, ECM and RDM data. If style, image and status are important to you, then what follow are wasted words. The Kia Carens just isn't your kind of car. 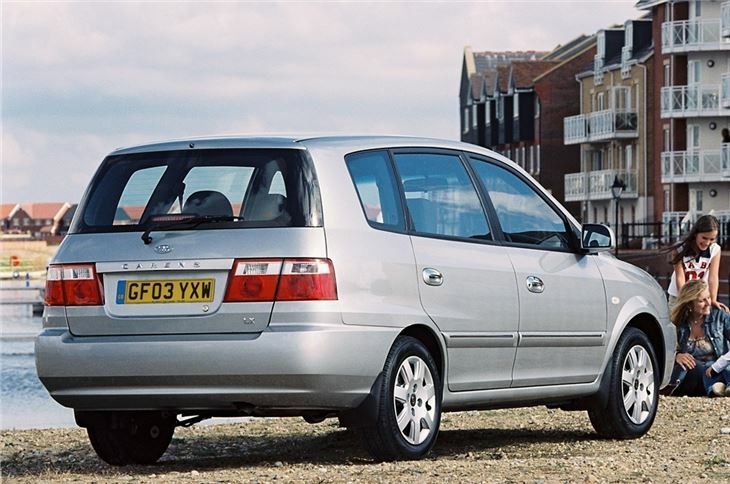 What Kia has done is completely overhaul the old and awkward looking Carens, keeping all the best bits and overhauling nearly all the bad bits. It's much more than merely a re-skin, and now boasts important features such as a diesel engine option, petrol or diesel automatic options, optional satnav, five three-point seatbelts, and a hugely useful selection of separate storage places under the rear luggage area floor.